L.O.C - Liquid, Oil, Cream Method - Hairlicious Inc.
What kind of cream could you use in the last step? What are some butters that can be used on relaxed hair? I will be trying this method! Sounds great for the colder months, when the hair is more prone to becoming dry. Which moisturizing cream would you suggest to use? 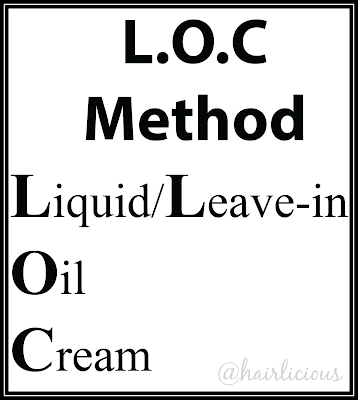 What products do you use, especially the cream for L.O.C.